808 State are featured on the 255-track (!) 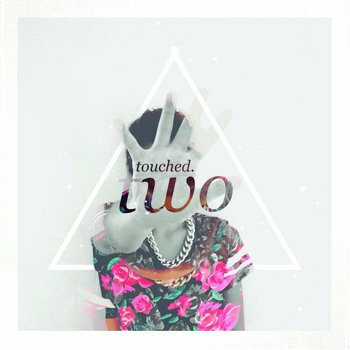 charity compilation touched two, all proceeds of which go to Macmillan Cancer Support. The complete collection costs only 12 pounds or over and features the 808 track 'Psalm' (previously only available on the StateToState 3).